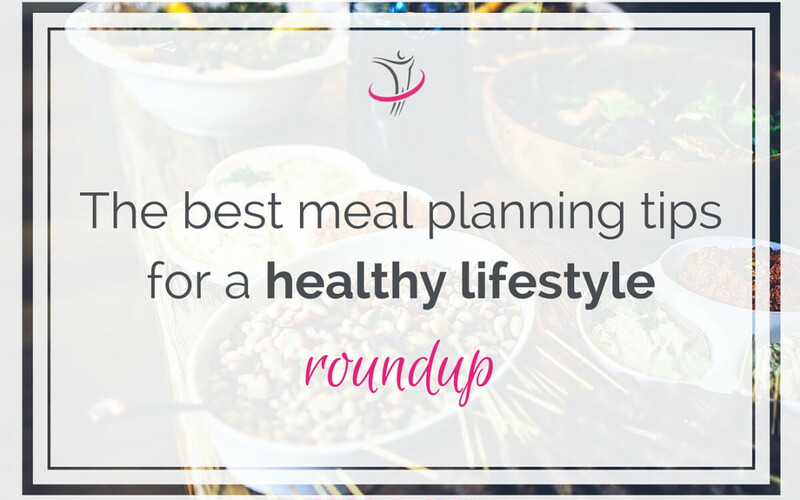 Nutrition plays a crucial role when it comes to health. 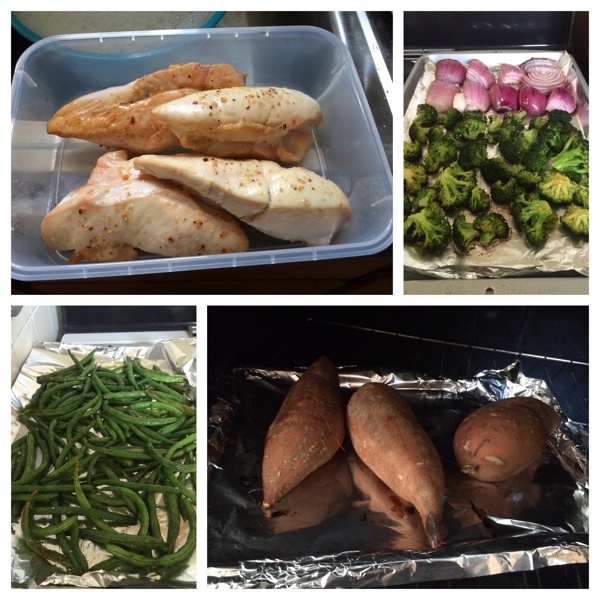 The best way to be consistent is by developing a meal planning system. 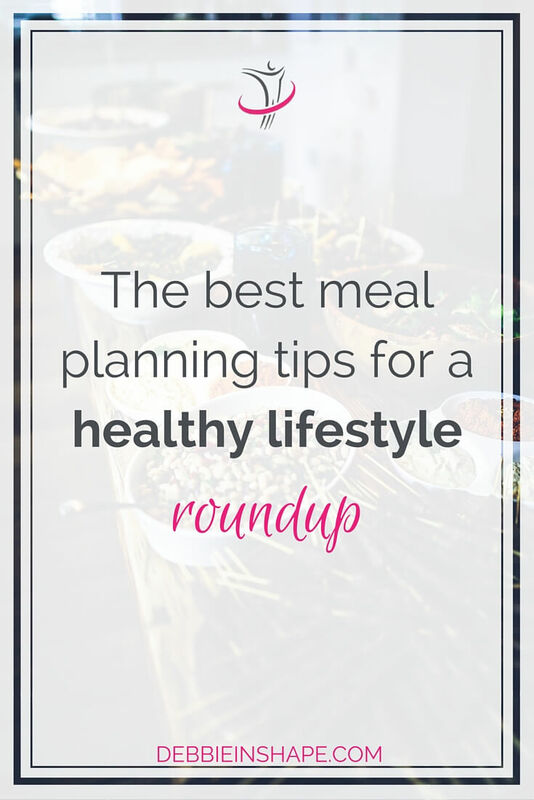 Check these great tips! Maybe you will not believe it, but the truth is I was a fast food lover until not many years ago. In fact, there was a time back in Brazil when I used to stop by the golden arches more than once a day. When I think of that, I feel surprised myself. 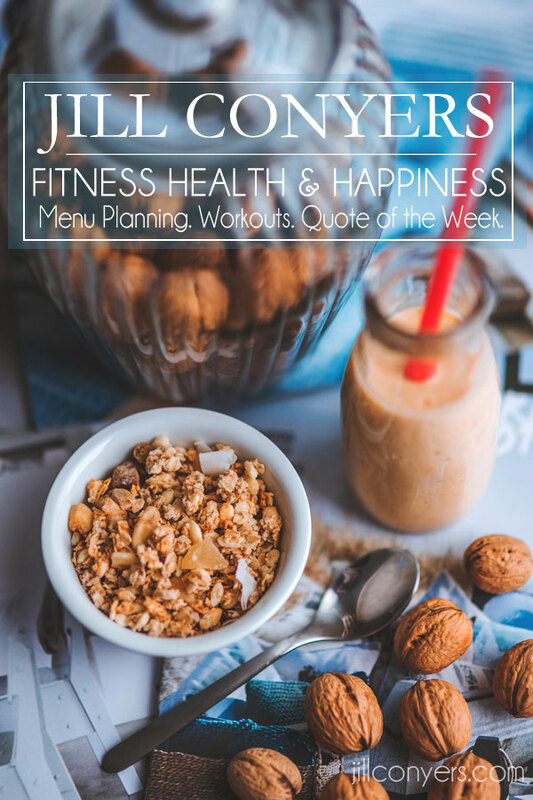 Throughout the years, I have learned how to get the best nutrition and combining it to exercise to improve my lifestyle. 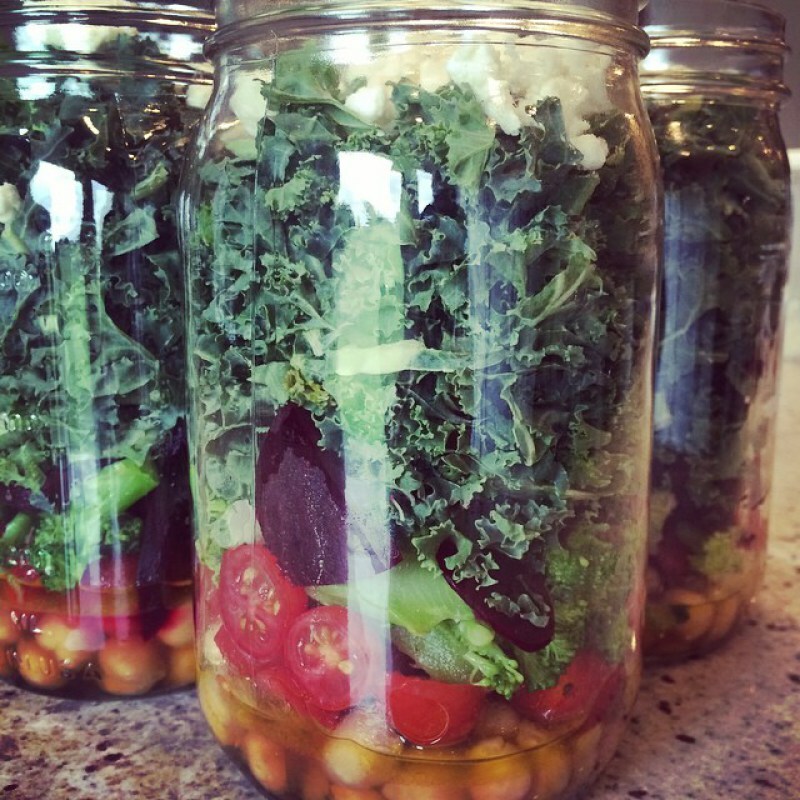 Real food is what I crave now and I’m not saying that just to be sound cool. It’s true. Those hamburgers don’t fill me anymore. 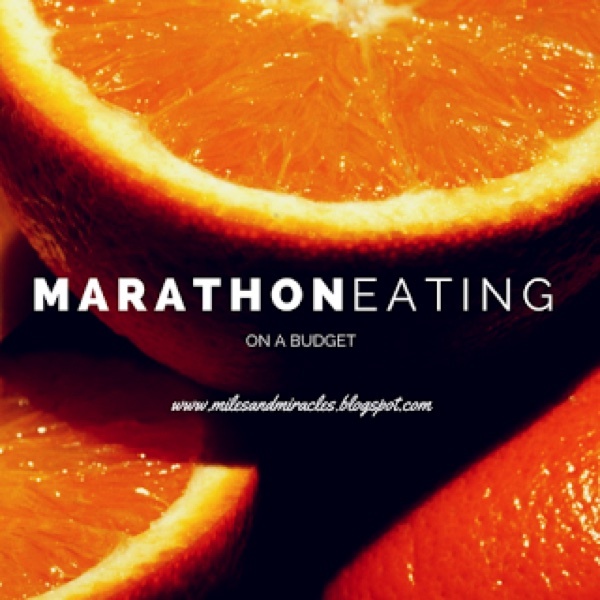 I need macro-rich meals. 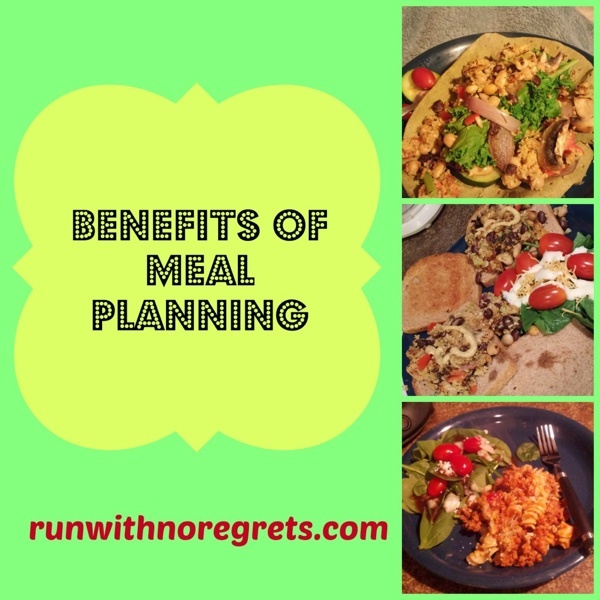 But there is one aspect of nutrition I still need to improve: planning. 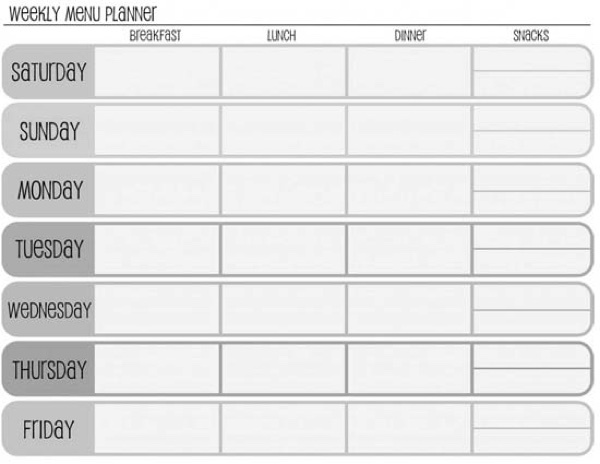 In my years of fitness competition, I always had my meal planning designed by someone. I just had to cook and it. It was all no-brainer. Now that I’m walking with my own legs, and to achieve certain results, it’s time to start planning things beforehand. 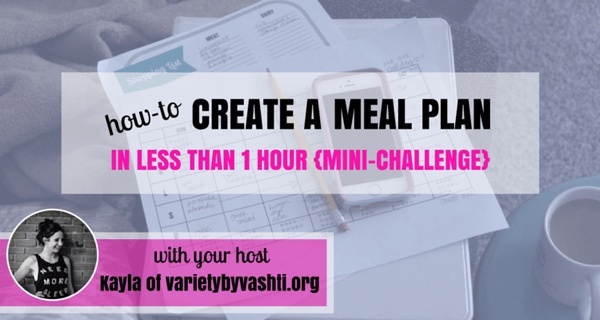 To help me out in the process, I collected some the best meal planning tips. 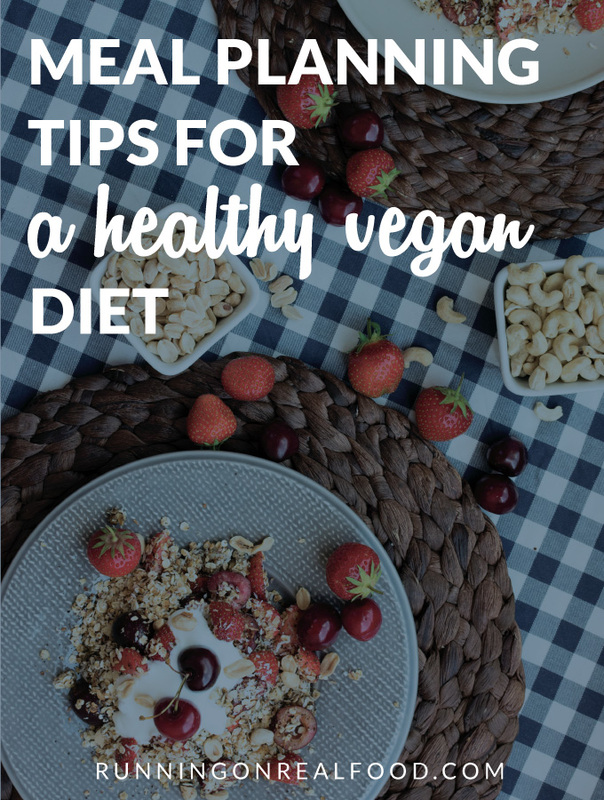 Besides, I’m also transitioning to vegan and as I learn the ropes, all tips are very helpful. 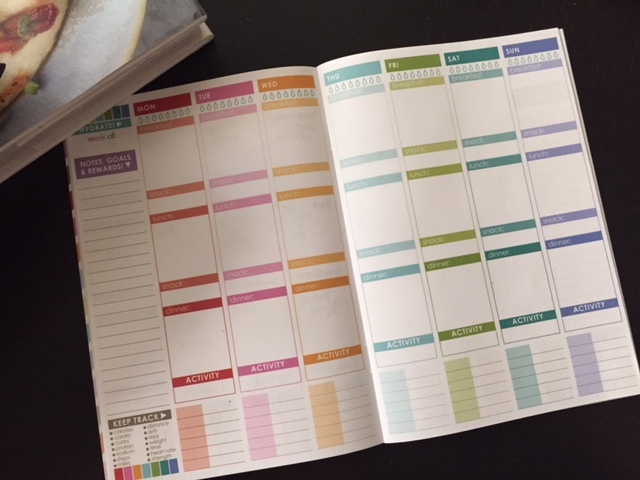 I hope you will find them as useful as I did. 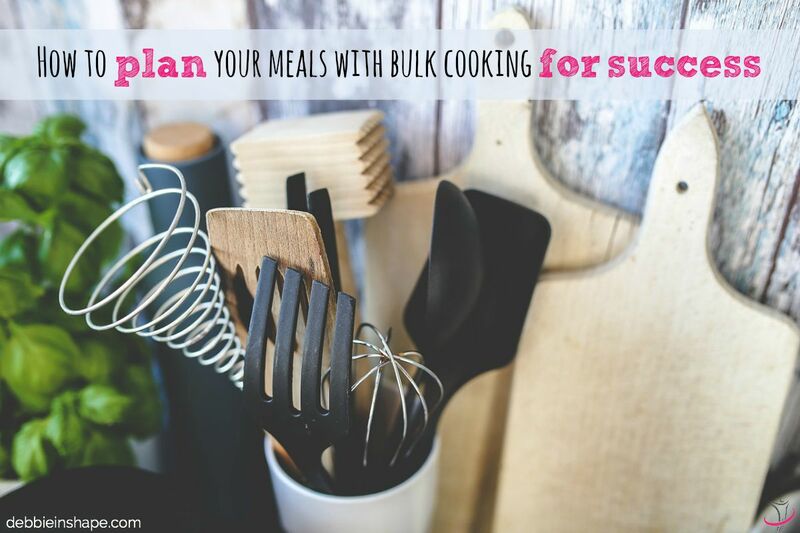 Meal planning helps you stay on track and get the nutrition you need for optimal health. 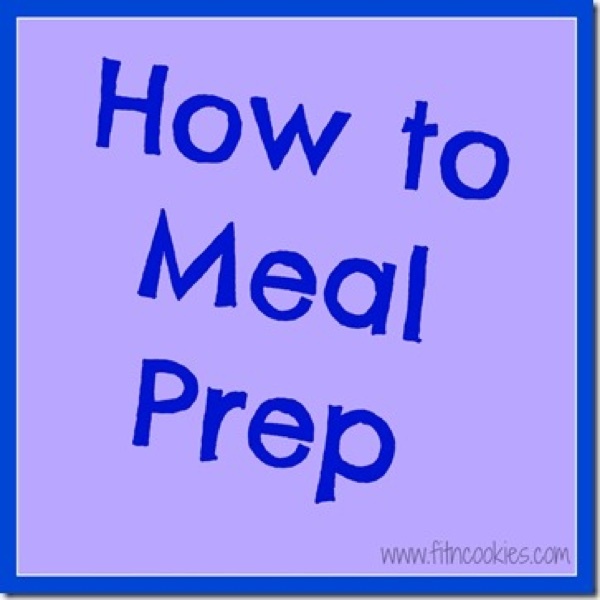 Do you plan your meals beforehand?